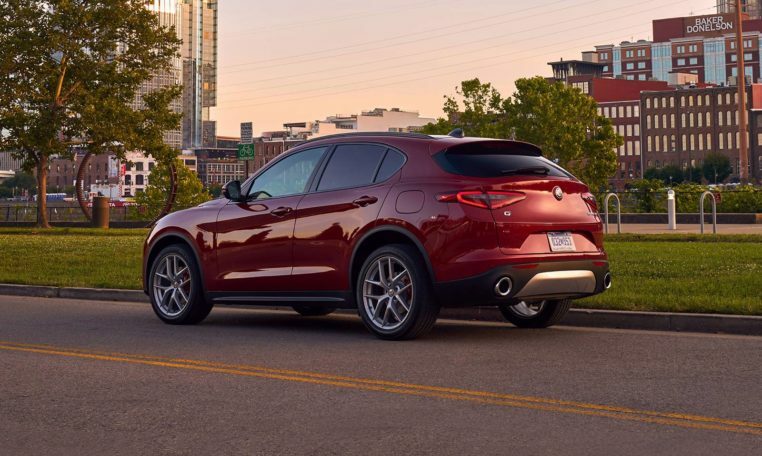 The 2019 Stelvio comes standard with a 2.0-liter turbo-four with 280 hp and 306 lb-ft of torque. 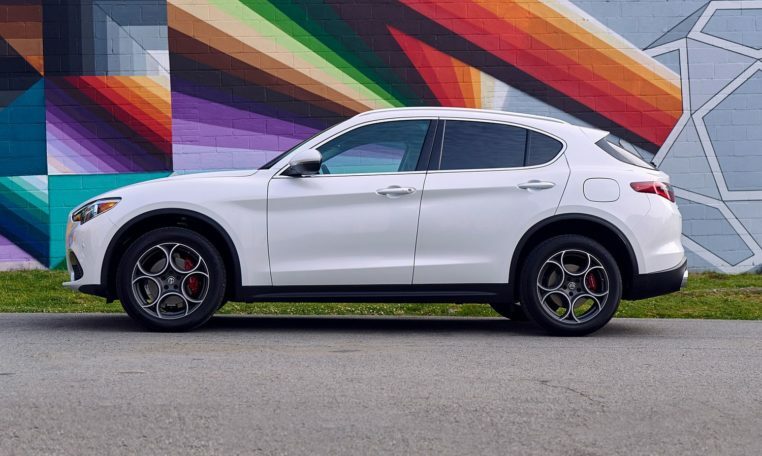 Quadrifoglio models are powered by a 2.9-liter twin-turbo V-6 rated at 505 hp and 443 lb-ft. An eight-speed automatic is the only transmission available. EPA fuel economy figures are 22/28 mpg city/highway for the 2.0-liter turbo-four with all-wheel drive and 22/29 mpg for the base model with rear-wheel drive. 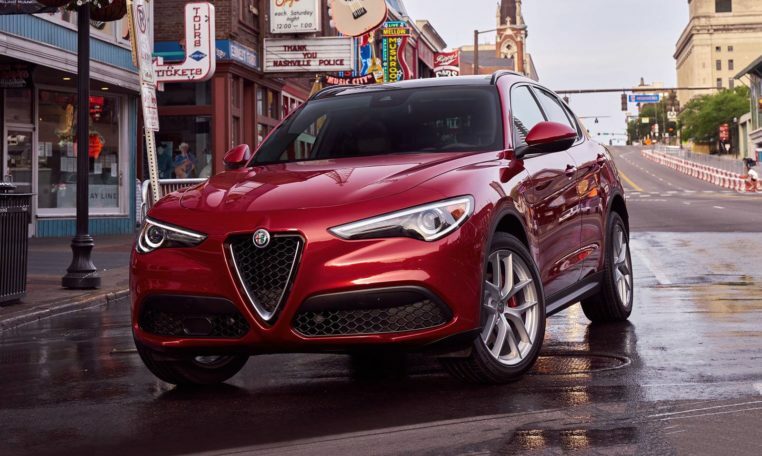 Go for the Quadrifoglio model and ratings drop to 17/23 mpg. 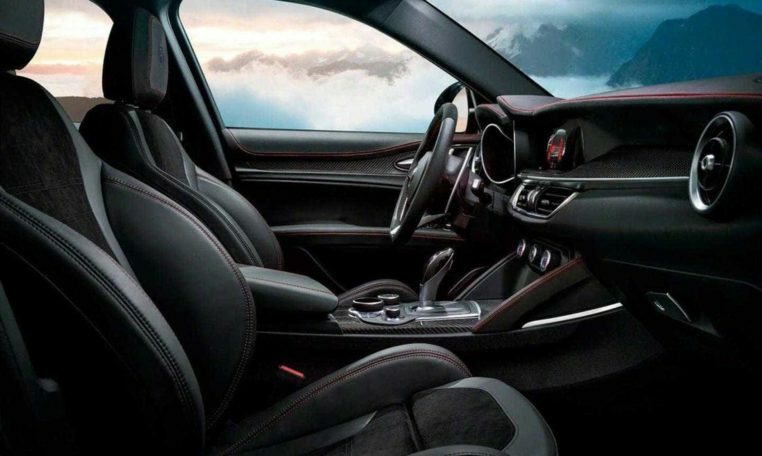 Active safety features including adaptive cruise control, forward collision warning, automatic emergency braking, lane departure warning, and high beam assist are available as part of the Driver Assist Dynamic Plus package. Blind-spot monitoring and rear cross-traffic alert are part of the Driver Assist Static with Front Sensors package, which is bundled together with front and rear parking sensors. 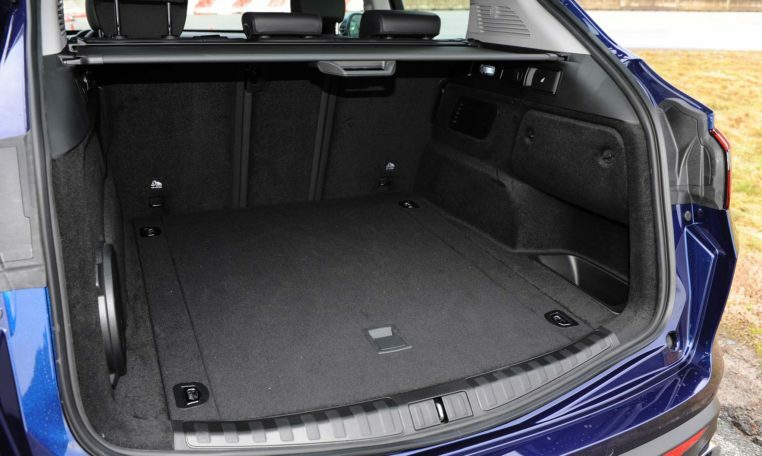 With the second-row seats in place, the 2019 Stelvio has 18.5 cubic feet of cargo space that can be expanded to 56.5 cubic feet with the rear seats folded. 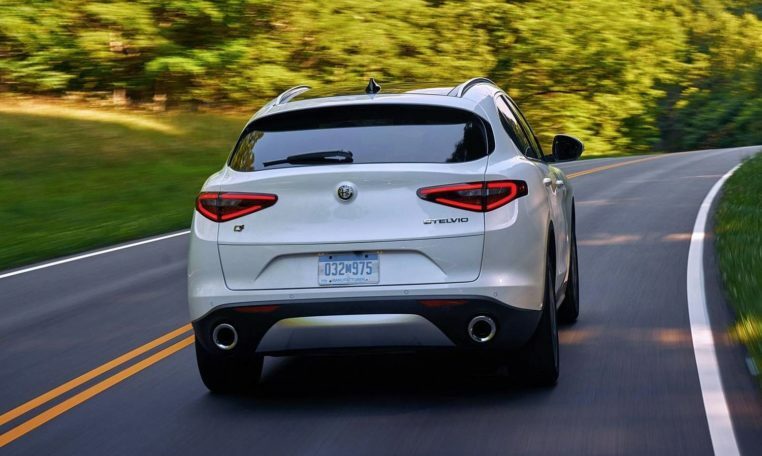 When properly equipped, the 2019 Stelvio can tow up to 3,000 pounds of payload.